Joseph Rhea: The Apocalypse is here!! I'm talkimg about Novum: Apocalypse of course. 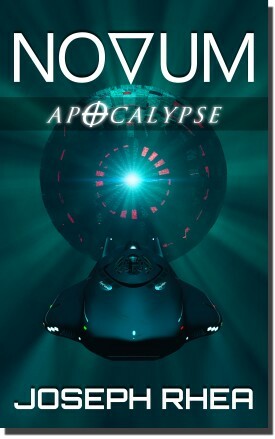 The final book in my 5-book Novum series, #NovumApocalypse is now online at Amaxzon in both Kindle and Paperback editions.